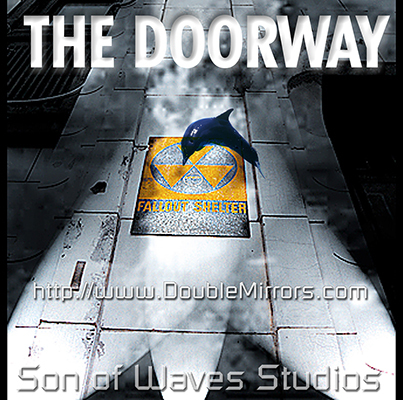 Son of Waves Studios - Infinite Music, Multimedia, and Imaging Studio. 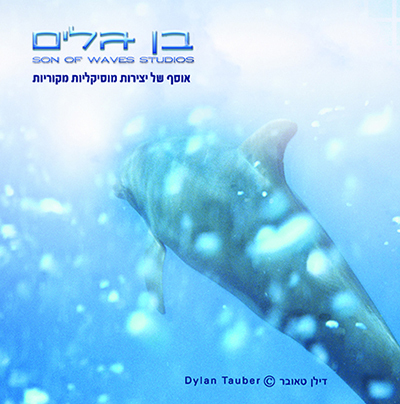 Son of Waves Studios / Dylan Tauber is an award winning electronic musician, cyberartist, photographer, and author, who after graduating from Columbia University in 1996, has been based in NYC, Jerusalem, Miami, a remote island in the south western Pacific, and now in northern Israel. 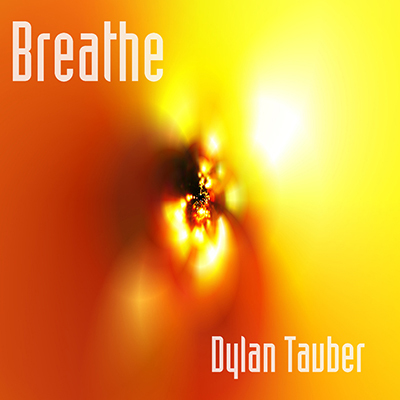 Dylan Tauber has been producing music, artwork, and writing since he began his prolific 22 year career in 1996 with the ambitious Double Mirrors anthology. 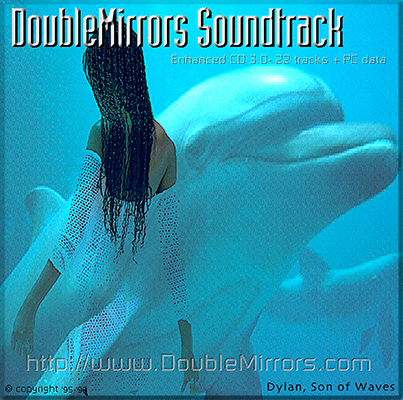 In addition to releasing twelve ambient / electronica / trance music albums (all 12 for free download) , SWS has produced Project Double Mirrors, and runs a network of nineteen websites, an online imaging/photo gallery, and a video archive. 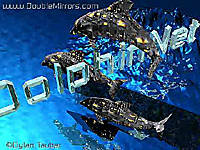 This network of websites has reached over 2.8 million page views since 1996. Two books were released in 2001. Stay tuned and check back at the SWS Network of sites often. Two ebooks were published in 2013. 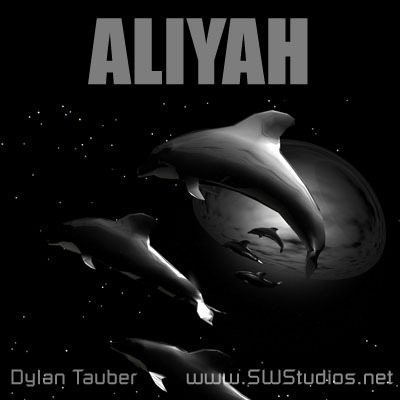 A picture book of Dylan's photography and digital art was published in 2005, and revised in 2018 with Blurb.com. 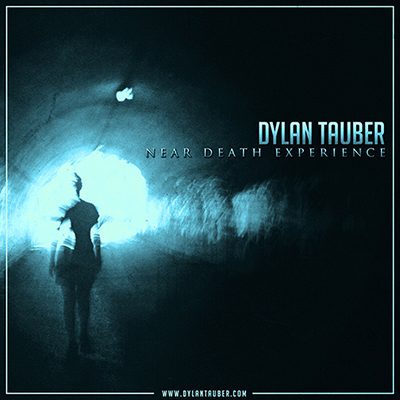 In 2015 an eighth album was completed by Dylan Tauber, titled "Near Death Experience." 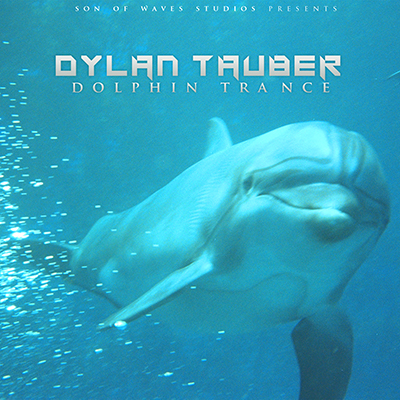 Also in 2015, Dylan produced a 9th album titled "Dolphin Trance". 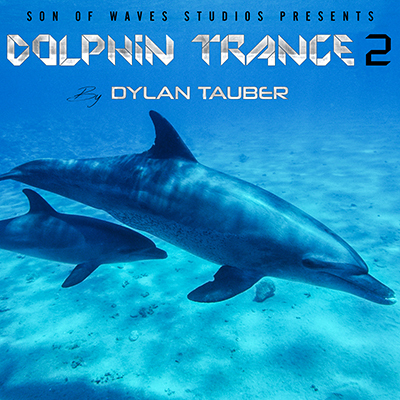 In 2016, Dylan completed a 10th album, "Dolphin Trance 2", and an 11nth album, which is a compilation of all his best songs from 2006- 2016 (the second ten year period of Dylan Tauber's career). This new project is entirely electronic music with vocals. In 2017, Tauber completed a new 12th album, Sounds From Space, featuring ambient soundscapes, and the vocals of Enlia and Francessca Belisario. A single from this album, "He Loves Carmen", was released in July, 2017. The original version of this track "Carmen Song," has reached 30,000 plays on Soundcloud, as of January 2019. 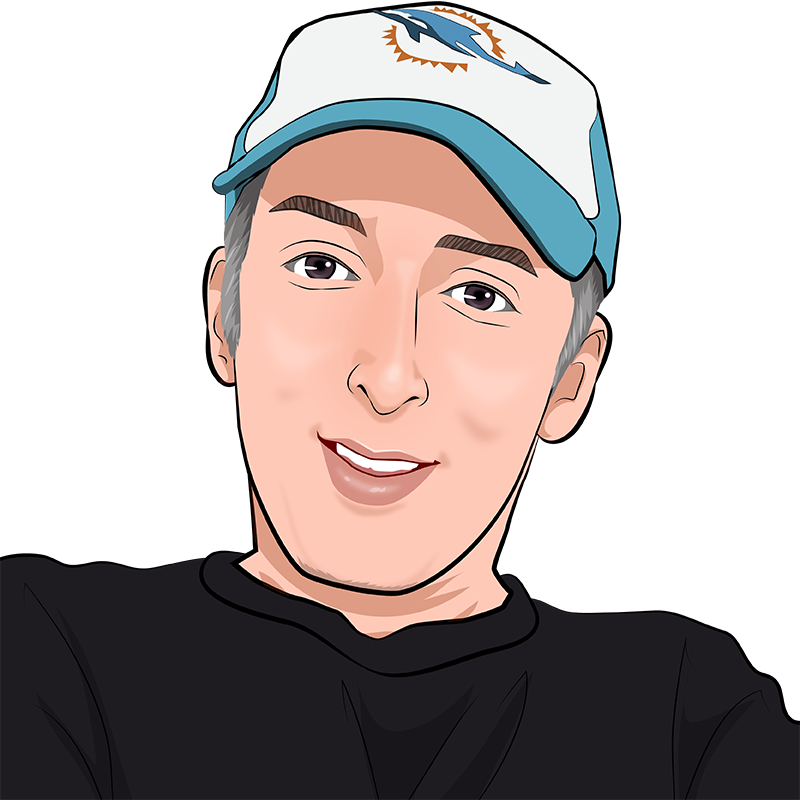 Dylan's music has been featured on over 70 radio stations since 2013, and reviewed in over 40 music publications, and his music video "He Loves Carmen Remix (Radio Edit)" was shown on Channel 98 TV in Israel in December, 2017. 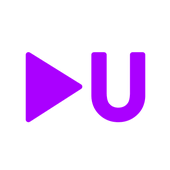 11 more Son of Waves Studios music videos were shown on channel 98 TV in Israel, in 2018. 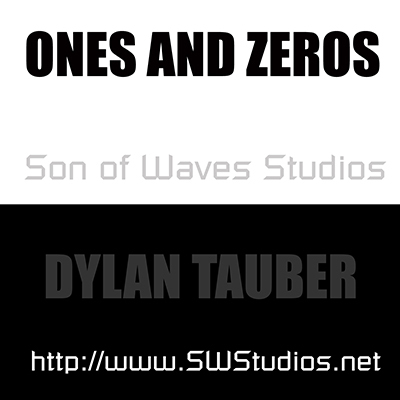 "Son of Waves", a screenplay / short story by Dylan Tauber, was released on 3/30/18 for free download. 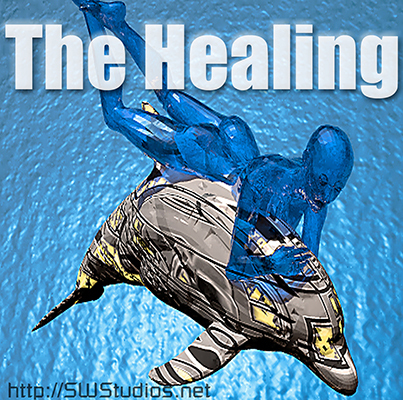 An audiobook was released for this "Son of Waves" screenplay on 4/17/18, also for free download. 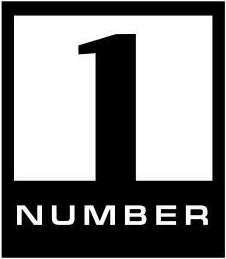 NEW:	11th album:	Compilation 2 The best songs since 2006, by Dylan Tauber. 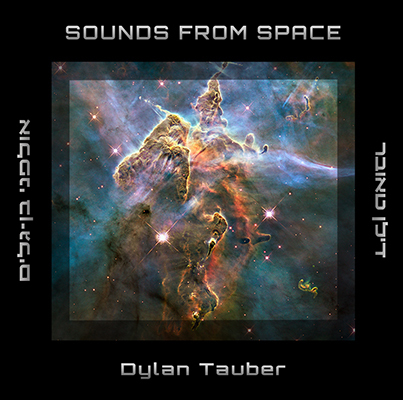 NEW:	SWS completed a 12th album: Sounds From Space	by Dylan Tauber. All work ©	copyright, 1997-2019, Son of Waves Studios. All rights reserved.